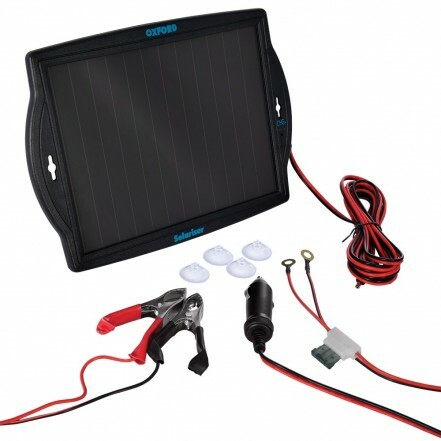 The Solariser is a unique charger designed to charge, optimise and prolong the life of a 12-volt automotive battery. Perfect for use where there is no mains power source, the Oxford Solariser is also ideal for vehicles left outside or in remote lock-ups where the Solariser can be left outside or attached to a window or garage roof. LED light shows battery will charge with available light. 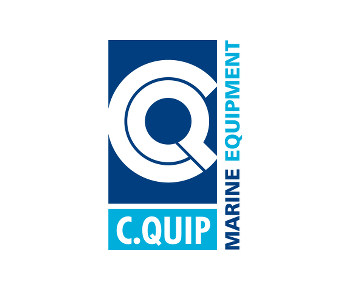 Ideal for vehicles left outside or in remote lock-ups where the Solariser can be left outside or attached to a window or garage roof. Please NOTE: Not designed for charging discharged or dead batteries.